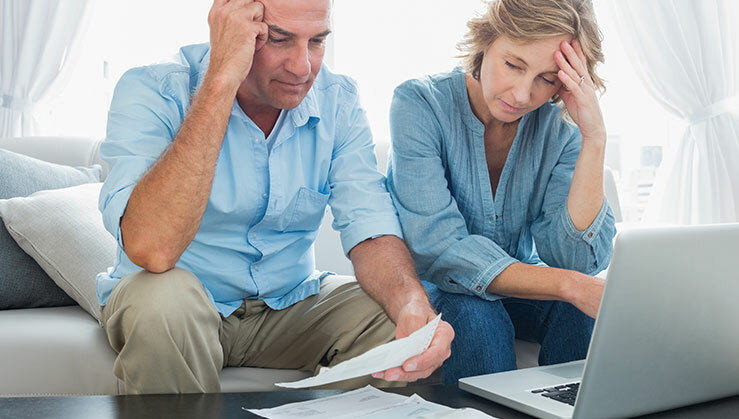 New research by the Centre for Social Impact shows that ten million Australians—nearly half the population—deal with some level of financial worry in their day-to-day lives. Outgoing costs are increasing at a faster rate than salaries are, especially when it comes to household energy bills. Australians who are struggling to pay the electricity bill can benefit from using ElectricityandGas.com.au, a new online service designed to make it as easy as possible to find a better deal on energy. Gas and electricity are vital to homes and businesses across the country, and for most consumers, eliminating these utilities is not an option. Save yourself time and money by comparing energy suppliers online. If you’re able to find a plan that charges you less, you’ll save money without even changing the way you use energy. Some energy customers are understandably wary about using a comparison service to save money. It may feel like there’s a catch, or that you’re simply helping someone else to make a commission. Using ElectricityandGas.com.au isn’t like using an old-fashioned middleman who withholds information and tries to push you towards a specific supplier. The service is free and the whole point is to help you find a more affordable plan. If there isn’t a lower deal available, there’s no pressure to switch. You’ll be able to talk to a consultant over the phone who can do the heavy lifting for you by scouring an extensive database of plans from Australia’s leading energy suppliers. It saves you time and money so you don’t have to keep worrying about being slammed with a huge energy bill. It’s convenient, too. You can do everything from home and a consultant will take care of the paperwork for you over the phone, plus answer any questions you may have. Australians have enough financial stress in their lives, and ElectricityandGas.com.au was developed to help alleviate some of the burden. Compare suppliers today and you could take care of your top financial concern in a matter of minutes.